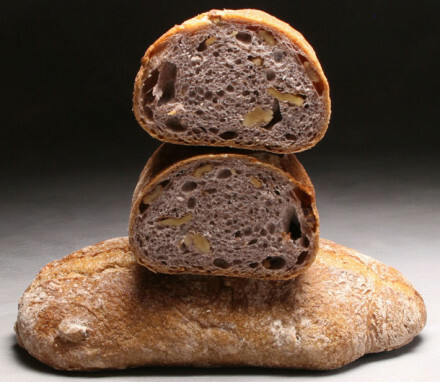 Highly esteemed for being the most luxurious tuna in the world, this smooth and velvety Ventresca tuna packed in olive oil comes from the best part of the fish- the belly. 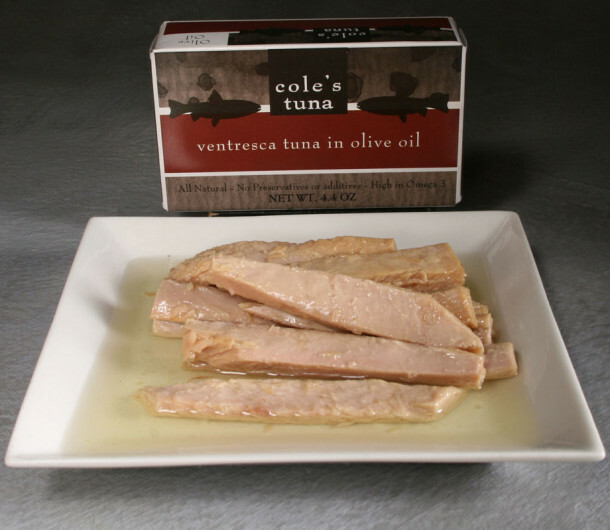 Tuna belly is known for its delicious, delicate, buttery flavor and Cole’s Ventresca tuna belly is all natural, with no preservatives and very high in Omega 3. Cole’s fish are line caught the traditional and sustainable way with good old-fashioned poles instead of harmful nets that damage the surrounding ecosystem.